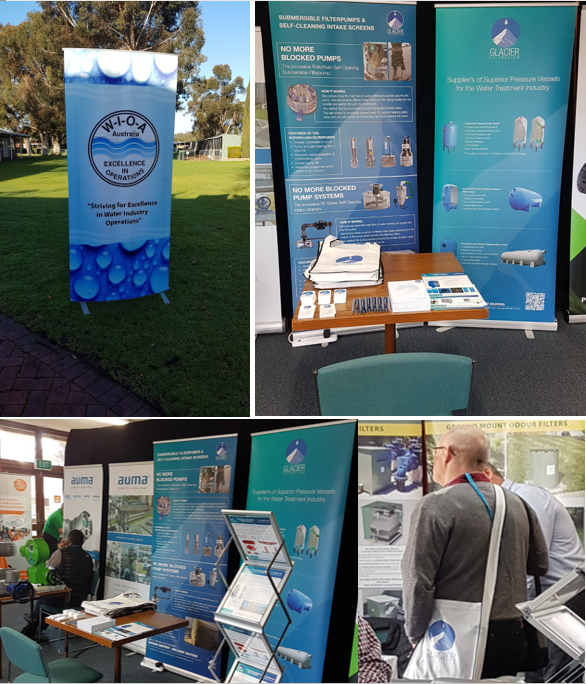 WIOA’s first SA conference proved to be an outstanding success.It was good to be part of the very 1st Water Industry Operators Association of Australia conference and exhibition in Murray Bridge, South Australia in August. What a great turn out. Thanks to all those who have taken the time to catch up, its been a pleasure.